Fill in the form by giving the Destination URL (the URL of the webpage to be tracked). All other fields are optional and are explained in the (?) icon. Use this tracking link instead of the original URL to track visits. 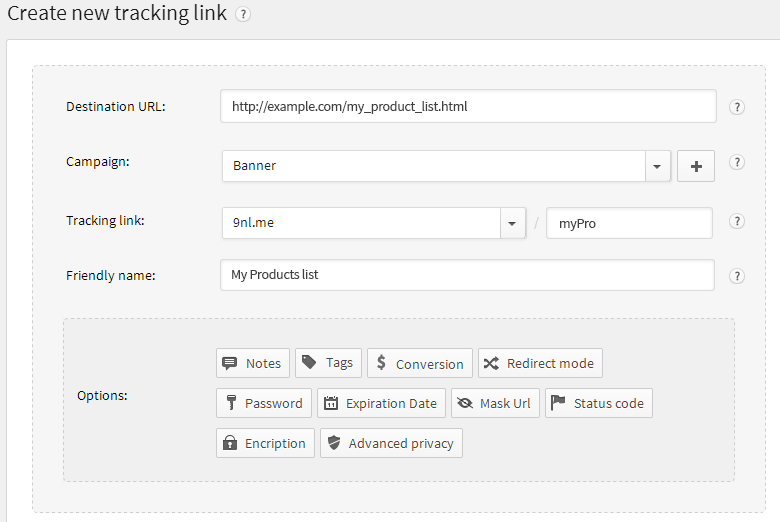 Each time a user visits this tracking link, he will be redirected to the original URL and the user information will be tracked and stored in your ClickMeter account. 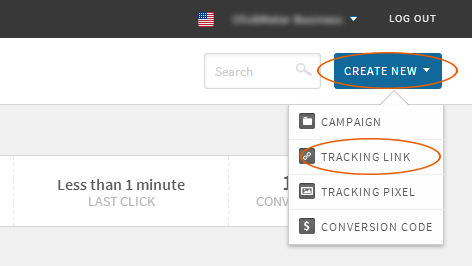 You can add more options to the tracking link using the option buttons provided at the end of the form.